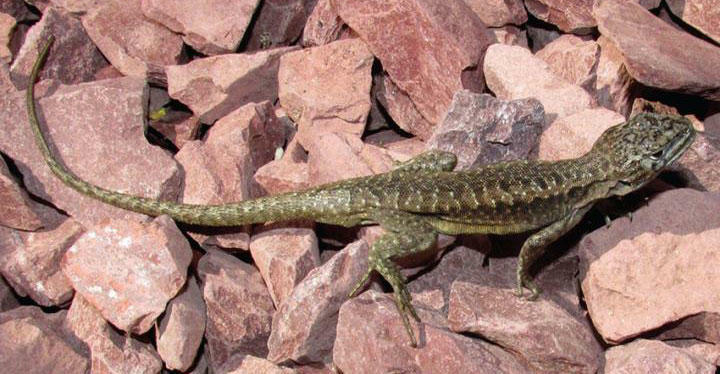 Researchers in Chile have discovered two new species of iguanid lizards. 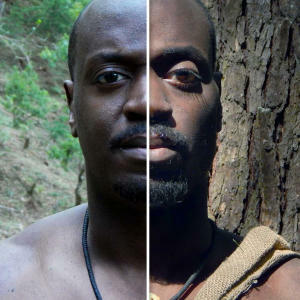 Experts believe that the two new species have long been confused with similar lizards; a morphological analysis just recently distinguished the them from their relatives. The two new species, Liolaemus scorialis and Liolaemus zabalai, were discovered in Chile's Laja Lagoon. 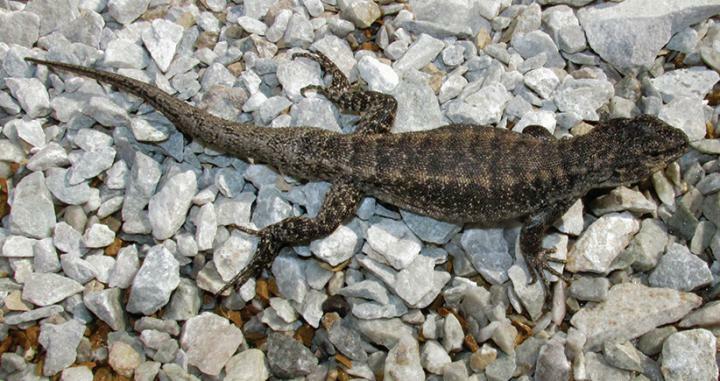 Both lizards are native to Chile and join the more than 240 previously-identified members of the Liolaemus genus. L. scorialis was named after the scoria volcanic rock that is abundant throughout its natural habitat. L. zabalai pays homage to Patricio Zabala, a collection manager who has provided valuable support to herpetological research expeditions in Chile. "Our work adds two new species to the species rich elongatus-kriegi complex of lizards from the vicinity of the Laja Lagoon. Nonetheless, there is certainly still much to discover about the diversity of this group of Patagonian lizards," remarked study lead author Dr. Jaime Troncoso-Palacios. Agama lizards keep their fear in check as they sneak into snacking distance of a pride of sleepy lions.